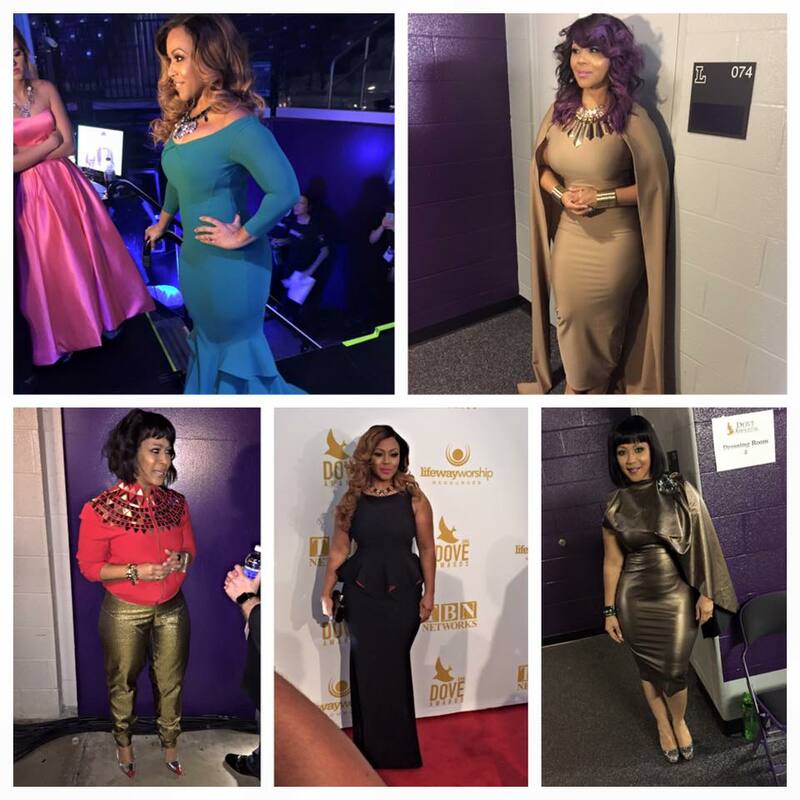 Five-time Grammy winner Israel and New Breed is coming to a big screen near you! Israel is delivering a new concert documentary Alive in Asia featuring behind the scenes interviews and special guests. It’s a one night cinema event Tuesday, January 19 in select theatres across the country. Jonathan McReynolds celebrates his birthday with the release of Life Music: Stage Two hitting stores and digital outlets on September 18th. Fueled by the release of Gotta Have You and Pressure, the highly anticipated disc made its debut at #1 on the Amazon Hot New Releases in Christian Music Chart. The Chicago native will celebrate the release of the CD with a birthday party/CD release event in Chicago. 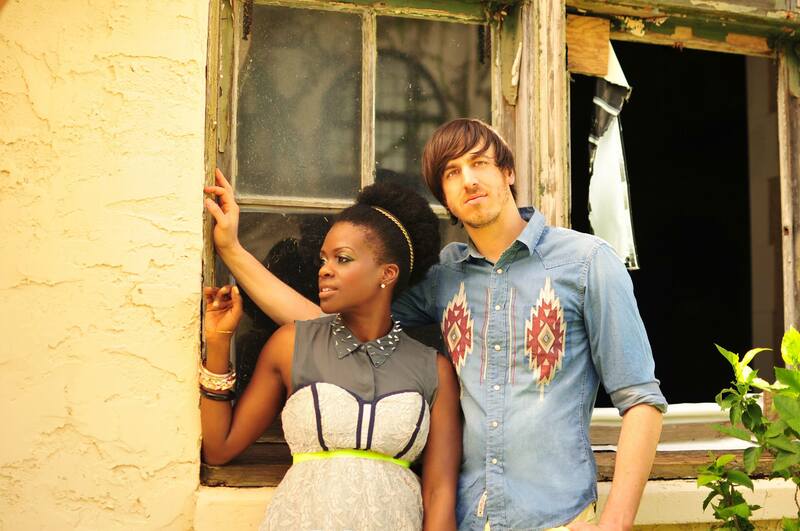 Guests include Israel Houghton, Travis Green and India Arie followed by additional performances in New York, DC, Oklahoma, Virginia, Canada and Norway. Multi Grammy, Stellar, and Dove award winning artist Israel Houghton returns with his new album “Covered: Alive in Asia” which debuted at #1 on the Billboard Gospel and Christian Charts. This was Houghton’s seventh album in his career to debut at the top of the charts. This live worship experience was recorded across the continent of Asia in stadiums in Jakarta, Indonesia, Kuala Lumpur, Seoul, Korea, Tokyo, and Manila. 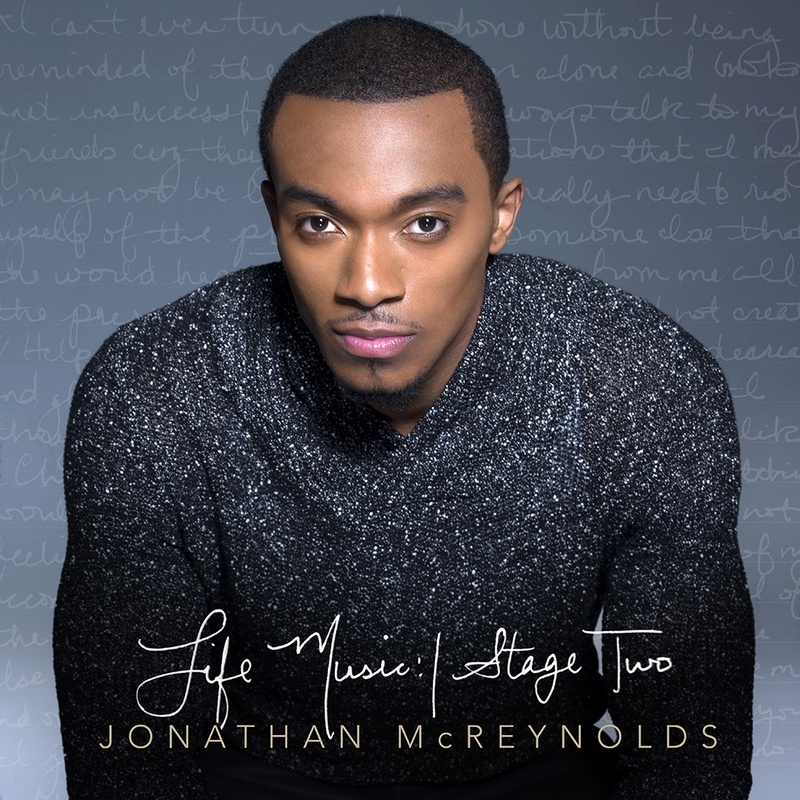 The album features new songs with Grammy Award Winners Yolanda Adams and Tye Tribett and Gospel rising sensation Jonathan McReynolds. Houghton teams up with longtime producing partner Aaron Lindsay to bring forth the groups legendary sound. Covered: Alive in Asia is the groups 10th album, as they celebrate 15 years of Ministry. 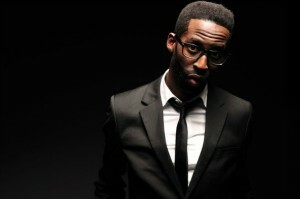 GOSPElflava’s Martin Williams recently caught up with Israel to discuss the new albums all the elements that went into making this project a chart topping success. Martin: You’ve recorded albums all over the world, why did you decide to go to Asia? Israel: We’ve been going there for seven or eight years as a team, and we have developed a good re pore in several countries there. When you go certain places and you realize there is a grace for you to be there and you like how you feel with those crowds and churches there, the thought about doing an album there begins to creep in. And it just so happen this particular Asian tour last fall worked out great to carry a film and audio crew to capture the energy of these six great places in Asia. Martin: I listened to one of the tracks on the album and you said there was such a spirit of expectation and a hunger for GOD’s presence. What was it like being in those venues with all of those worshipers on one accord? Israel: It was absolutely fantastic! No disrespect to us here in America but we have so many options. You can throw a rock and go have a great worship experience somewhere and go hear some of the greatest singers and musicians. In Asia that’s rare for them. It only happens every once in a while. So they come out in significant numbers to experience this and they don’t just stand around they engage. It’s incredibly refreshing especially when you are trying to teach brand new songs. Versus here in America where they may not get with you until you sing something that they like or something that’s familiar. Over there their attitude is BRING IT ON! Martin: It’s been almost 15 years since your album “New Season” was released. Fast forward to now do you still feel the same excitement? Are you apprehensive? Are you concerned if the fans will like it? How do you feel? Israel: I think it’s all of the above. I’m still very much excited about recording, writing, and releasing music. Certainly in 2000 and 2001 when “New Season” was released records were bought and sold differently than now. That album was released in the pre I- Tunes and streaming days. People had to actually have to go and buy the physical CD. Now it’s very different there are so many options and it’s harder to get the ground swell. When we did “Live From Another Level” it was our first album to sell 500,000 units and the album was certified “Gold” within a year. That blew our minds. And to sell that many units now is quite an undertaking. The beauty is that we don’t do what we do for the accolades, awards, or sales. Our rewards are ultimately found in the lives of people. The older I get the less panicked I am about a release. I don’t fret about how it’s going to do on the radio or will it go to the number 1 spot on Billboard. Most of our records end up selling for long periods of time. They are not just a quick release and you forget about them. Because we are out in front of people all the time our albums tend to have a longer life of sales. We’ve had Number 1’s, gold records and awards, so hopefully we are past having to prove ourselves and drive ourselves crazy. Ultimately it’s about people being blessed and connected to this music. Martin: Does it still surprise you when you go out all over the world and the people know your music? Israel: It’s such a true blessing and its speaks to the power of mediums like GOSPELflava and Gospel radio because people have the opportunity to connect with our sound and vision. You all get the word out and I’m grateful. It never gets old getting up and starting a song and hearing the crowd take it over, never gets old. I love when I can step back from the microphone and let the audience sing. I become a kid in those moments! Martin: Out of all of your albums what’s the one song that you can’t go through a concert without singing? Israel: It’s pretty much a tie between “You Are Good” and “Friend Of God”. If we ever leave the stage and don’t do “Friend of God” it’s going to be a problem. It’s like Marvin Sapp leaving the stage without singing “Never Would Have Made It’ or Kirk Franklin not doing “Stomp” or “Why We Sing”. I tell you the one song that’ gained momentum of the years and that’s “Moving Forward”. I’ve noticed we can’t get through a set without at least hitting the bridge of that song. I’m honored that I’ve been apart of writing some staples and putting those out. It never gets old to me. Martin: With all the recent tragedies in the world, how important is it that believers continue to cultivate a life of worship? Israel: It’s never been more important than the days we are living in now. Here we are in the most connective generations of all time through the way of social networking but we’ve also become extremely disconnected by the same reasons. I think the Gospel and the unity that comes from knowing who Jesus is best served and experienced together. What is tragic for me is that these horrible atrocities happen and that causes us to get off our phones for a second and come together as a community. I wish we didn’t need tragedy to do that. That’s one of the things I Love about church there is an hour and half in the week where we come together to say we are connected under one name and one faith. In this day and age we need that because we don’t have a lot of good news on Television. The definition of the Gospel is the good news. Martin: On the album you collaborate with Tye Tribbett, Yolanda Adams, and Jonathan McReynolds, how was it working with those artists? Israel: Well after so many years I think people have realized that I love doing collaborations. On “New Season” we had Keith Staten from Commissioned. The second album “Real”, I used a lot of Andrae Crouch’s crew, I didn’t do a lot of collaborations on “Live From Another Level”, but Michael Gunger worked with me on that. Of course the son of South Africa himself Jonathan Butler worked with me on “Alive In South Africa”. “ A Deeper Level” featured Chris Tomlin, YPJ. My Christmas album, “ A Timeless Christmas” has to be my favorite in terms of collaborations because it featured Marvin Winans, CeCe Winans, Lalah Hathaway and many others it was a dream come true. I’ve worked with Fred Hammond, Kirk Franklin, Take 6, so for me it’s about how the song its best served with another voice and artist. I’ve never been super particular either about collaborations. 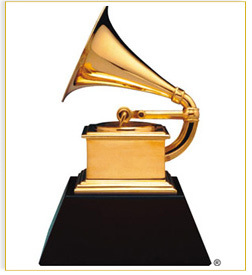 An artist doesn’t’ have to be of a certain stature for them to be featured on one of my songs. It’s all about what’s going to enhance the song. In some cases I’ve been very fortunate that’ the collaboration does help boost the cache of the album as well as the song. Martin: You take a classic contemporary Christian song, “Mighty to Save” and you give an upbeat island flair, what made you remix the song? Israel: For us its something we’ve been doing for years, and just never recorded it. Initially we were going to put it on “Jesus At The Center”. The group and myself found ourselves doing a lot of festivals. And sometimes at these festivals people don’t know us very well so its important to have songs that people know in reserve so they can join in on the experience. It’s always good to have songs you can always add a New Breed twist to it. Martin: At the end of the day what do you want the listeners to take away from “Covered: Alive In Asia”? Israel: I want them to take away that hope is not relegated to just one community, skin tone, or preference. Gospel is good news and it needs to be global. There are people in Asia who love Gospel music and this message and you may never see them. We have brothers and sisters who don’t look or talk like us but they serve the same God. It’s a beautiful thing to know. I want people to know Israel and new breed as ambassadors. 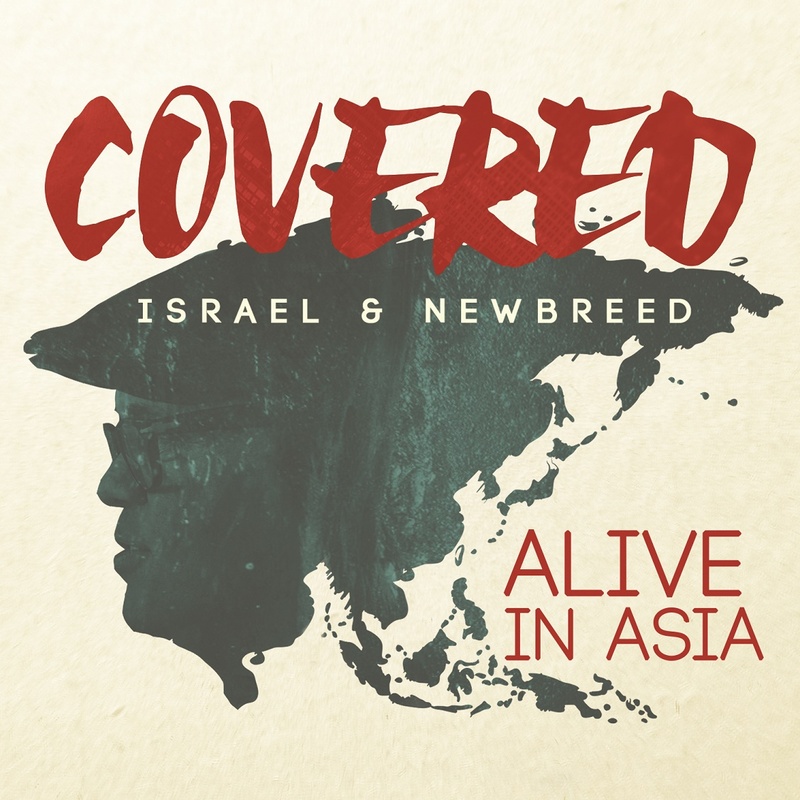 Israel’s Latest Release, “Covered: Alive In Asia” is available in stores and online. The project features a 16 track digital deluxe version and limited edition CD/DVD combo pack that includes 13 tracks plus a documentary offering an intimate behind-the-scenes look at the recording process and footage of some of the most beautiful and exotic cities in Asia. Additionally, later this year, Houghton will release a special 90 minute concert film with exclusive performances and interviews. In response to the June 17th Charleston Church shooting, Israel Houghton, Tasha Cobbs, Mali Music and Columbia, SC native Travis Greene will join Tye Tribbett for Hate Won’t Win, a concert benefiting the families of the nine victims. The concert will serve as the opening event for Tribbett’s second annual “The Chosen Music Mentorship” conference for church worship leaders on June 23rd at Columbia South Carolina’s Medallion Conference Center. Under those sentiments, internationally renown worship leader Israel Houghton and his group New Breed embarked upon a courageous effort to “go ye into all the world” taking the Gospel to the east hosting worship experiences at concerts in Jakarta, Indonesia, Kuala Lumpur, Seoul, Korea, Tokyo and Manila, with the end result being his new CD, Covered: Alive in Asia hitting stores on July 24th. 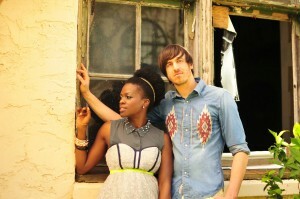 The project celebrates 15 years of Israel and New Breed and their tenth album together. With production from Aaron Lindsey, Covered: Live In Asia also features a concert DVD with behind the scenes footage in a special edition CD/DVD package.